We invite you to celebrate Jesus with us today. We’re a warm family of Christian believers and it is our goal to help you feel at home with us. 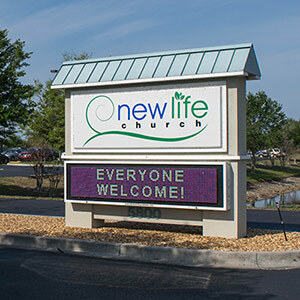 New Life is an Assemblies of God church located in Venice, Florida. 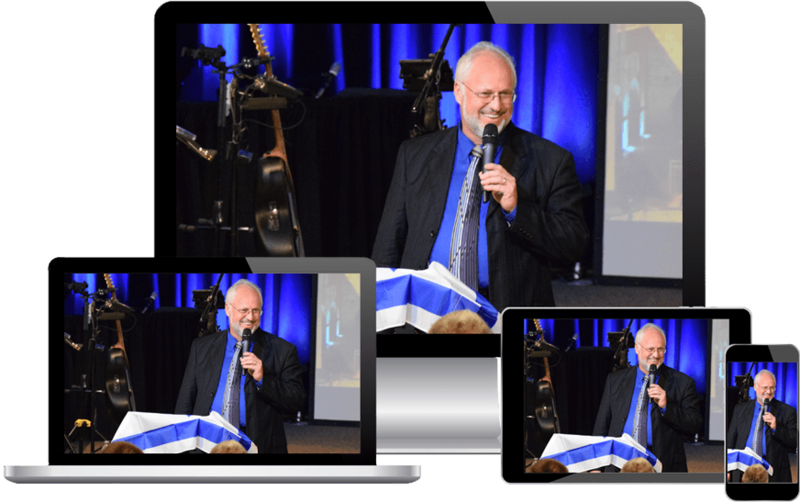 Slavic and Spanish language translation is available during our 10:45 a.m. Sunday services. At New Life Church, our simple mission is TO CONNECT.